"We are looking inquiries only from Chennai, Tamil Nade." 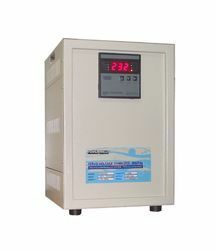 Microtek – one of the top players in UPS/inverter industry. MIcrotek has introduced some new models in pure sine wave series, But the classic model from Microtek , ‘UPS SEBz’ pure sine wave is rocking in the market with its unbeatable price, availability, service and longevity. Besides the ‘aluminium coil’ controversy, Microtek UPS SEBz is still a ‘best seller’ and affordable sine wave inverter in the market. 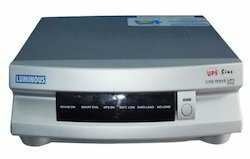 850 VA is a most suitable model for average Indian Home Use. Easily handle heavy loads like a washing machine, water pumps, etc. Proven High reliability and longevity than other models from sukam. Competitive Pricing – 850 VA Shiny available. Good after sale service – Sukam has a good team of service engineers and a wide network of service throughout the country. APC – international Company, known for its high quality power back-up products. APC Home UPS is the choice of people who don’t want to compromise with quality. ‘APC BI850 SINE’ model is performing well in the market. Best compatible with APC 150 ah Tall Tubular battery. "We are looking inquiries only from Chennai, Tamil Nadu." Luminous ‘UPS sine’ is one of the best-selling Home UPS models in India with all basic features and some advanced functions. Luminous – One of the top three UPS manufacturers in India. ‘Luminous UPS sine’ and ‘ion’ models are most reliable sine wave models from Luminous. Luminous has more than 5,000 skilled employees, 7 factories and more than 40,000 channel partners – Good service and product support. 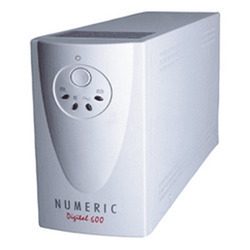 Numeric – international Company, known for its high quality power back-up products. Numeric Home UPS is the choice of people who don’t want to compromise with quality. ‘Numeric BI850 SINE’ model is performing well in the market.